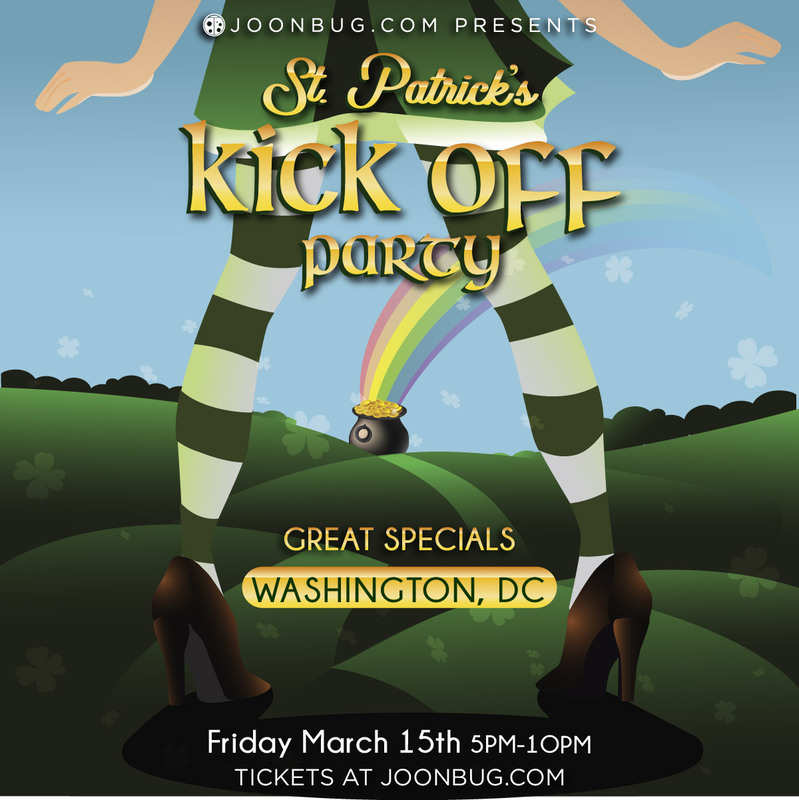 Get ready for the ultimate pre-game St. Patrick’s Day fanatics – the St. Patrick’s Kickoff party is rallying all of Washington D.C. On Friday March 15th, get up to some Celtic mischief with your green-clad cohort at an all-out party to launch a weekend of bar crawls and festivities. Come ready to take advantage of killer holiday drink specials and epic playlists. All the hype around St. Patrick’s Day has been building so hold on to your top hats, D.C., the St. Patrick’s Kickoff party is going to be legendary.